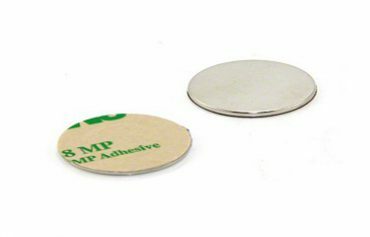 Shop our large inventory of Custom Neodymium Magnets, Custom SmCo Magnets, 3M Adhesive Backing Magnets, Rubber Coated Magnets, Mounting Magnets and more! 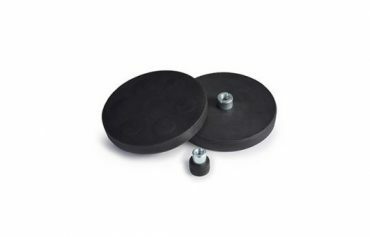 Our Custom Magnets are the most durable and functional magnets in the industry. 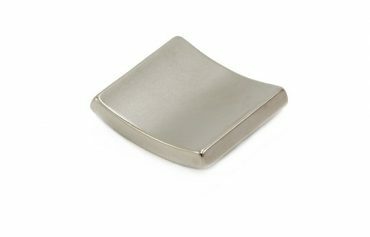 Our Custom Magnets are available in many sizes. We also offer unique shapes like our square, oval and rectangle shapes! 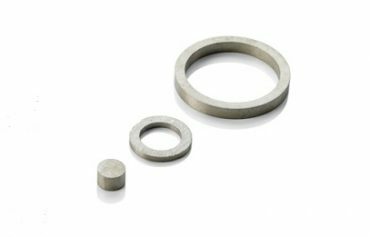 Diversity exists between the varieties of magnetic alloy materials and grades, including apex magnets, N52 magnets. 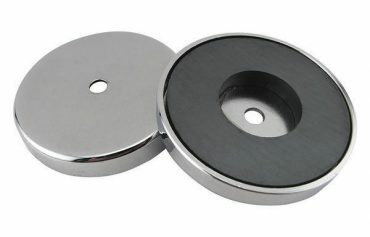 Each permanent magnetic material has unique advantages and disadvantages. We suggest that you contact our customer support team so your application can be reviewed. 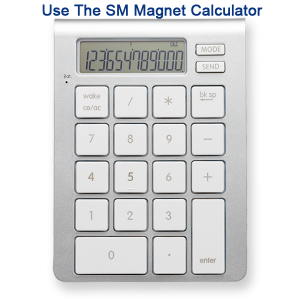 We will then be able to select appropriate magnetic material for your application.